With gentle precision, Network Spinal Analysis (NSA) ’entrainments' stimulate your body to find and release tension. We build up tension in our bodies in response to life's stresses and traumas. And when left unresolved, this tension robs you of the vital energy, mental clarity and life enjoyment you deserve. 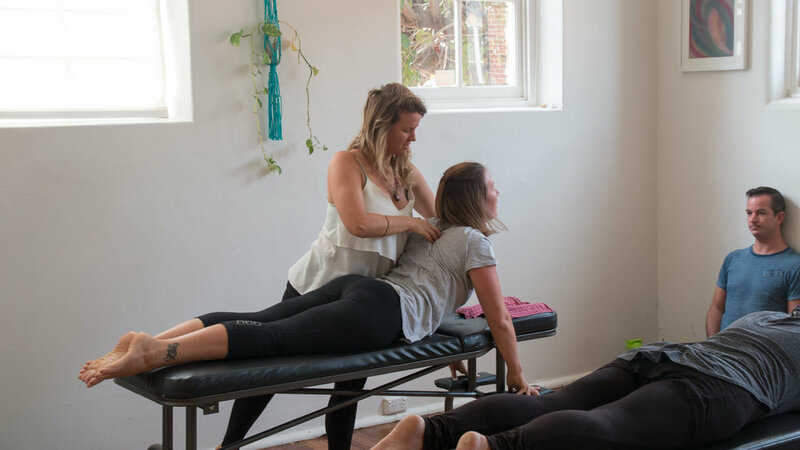 At our Fremantle Chiropractic clinic we specialise in helping you upgrade your Nervous System so you can reclaim a life of energy, clarity and enjoyment. Your Nsa SESSIONS change as you change. 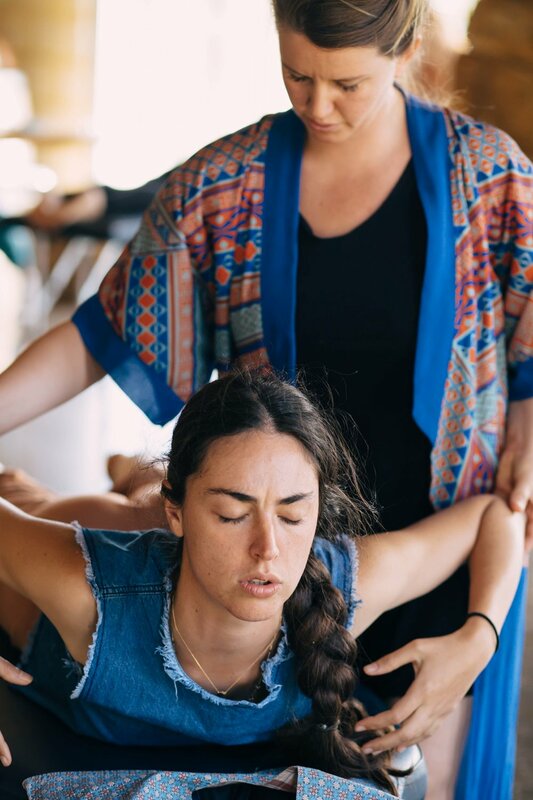 As you improve your ability to connect to and release the tension in your body, your table sessions will naturally progress to help you to spontaneously release mental/emotional stress, give you the tools to access more courage & assist you to take consistent positive action for your body and in your life. Find out more by speaking to a chiropractor at our Fremantle clinic today. A University of California Irvine study of 2818 people receiving Network Care worldwide, demonstrates Network Care is associated with profound improvements in health and wellness. 99% OF THE PARTICIPANTS IN THIS STUDY WISHED TO CONTINUE NETWORK CARE.